When Is Maxwell’s New Album Dropping? Probably Not Today. Or Tomorrow. Y’all ready for that new Maxwell album? Word on the Internet streets is that the first single is finally, finally, for sure dropping March 8. We even got a snippet on Instagram this time! This isn’t the first time Maxwell has left R&B fans standing at the altar. In fact, he’s been teasing blackSUMMERS’night, the follow up to 2009’s BLACKsummers’night since at least 2013. The homie has made CP time an art form. But he’s not alone in dragging fans along. 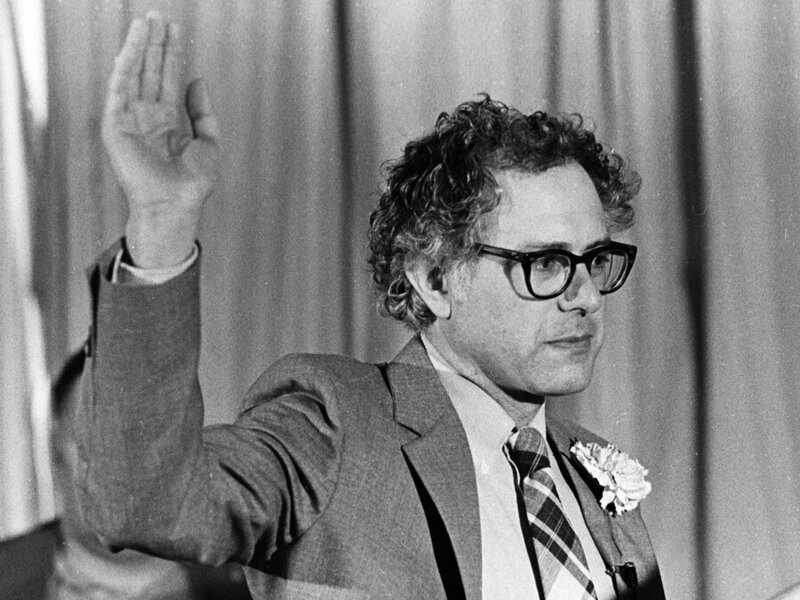 We’ve been waiting for Frank Ocean’s mystery album since Bernie Sanders rocked the S-curl. If you ask the Beyhive, Beyonce’s new album will drop ANY DAY NOW. And is Jay Electronica’s album part of the witness protection program or what? It’s pretty frustrating when artists endlessly tease material but come up shorter than Shad Moss’ ankle socks. But it’s 2016 and we have to face facts, the game has changed. In the era of trending topics and 10,000 think pieces, promotion has evolved. Gone are the days of street teams slapping posters on telephone polls or intereviews with Donnie Simpson on Video Soul. Artists must build their own buzz to keep their names hot – even if that means instilling false hope for albums that are nowhere near ready for primetime. Unethical? Probably. But we’re all here talking about Maxwell right now, so it’s certainly working. Maybe “Lake by the Ocean” really was supposed to drop this month. Maybe it was held up by clearances or other label politics. But maybe Maxwell hasn’t even finished recording it yet, like the late friend who calls and says, “I’ll be there in five minutes; I’m on your street, I’m just ‘round the corner” and is still at home brushing his teeth. False release dates and vague messages are all part of Maxwell’s mystique. Don’t get angry, just don’t get your hopes up. It’s all in the game, yo. Besides, now that I’ve written this, I’m sure dude will drop 10 songs just to prove us wrong. Life is petty like that. But never fear. New music is coming. Maxwell is just ’round the corner.